Sour Grapes. Guess who is not going to the Super Bowl Championship game this year? The New Orleans Saints football team and fans. This includes our family who managed to watch over 50% of the Saint’s games this fall including several exciting wins. To commemorate the loss, I am posting two “sour grapes” recipes this week. 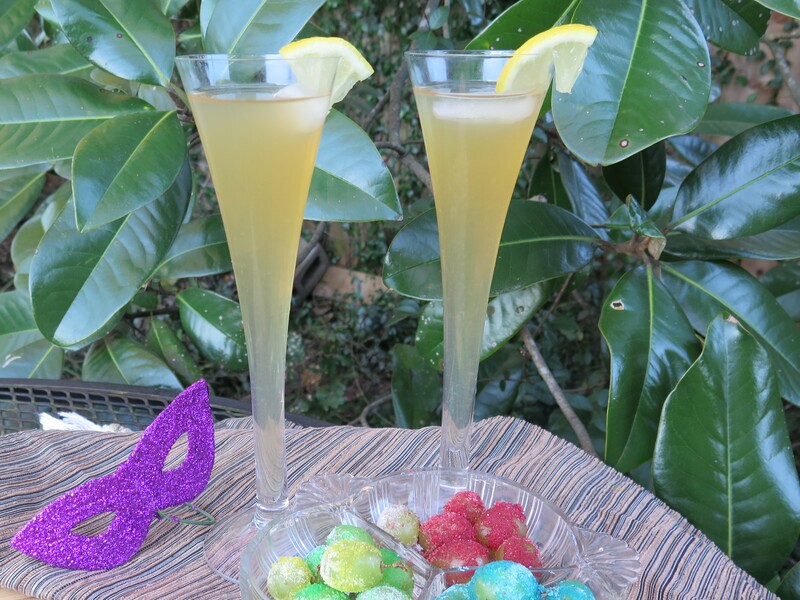 In case you might like to try making them yourself on “Super Bowl Sunday,” I’m posting recipes for “Sour Grape Cocktails” and “Sour Grapes” today.